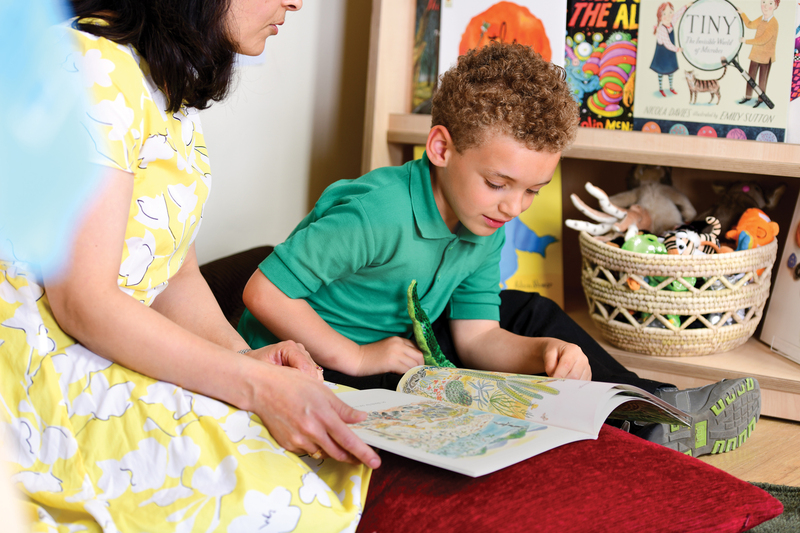 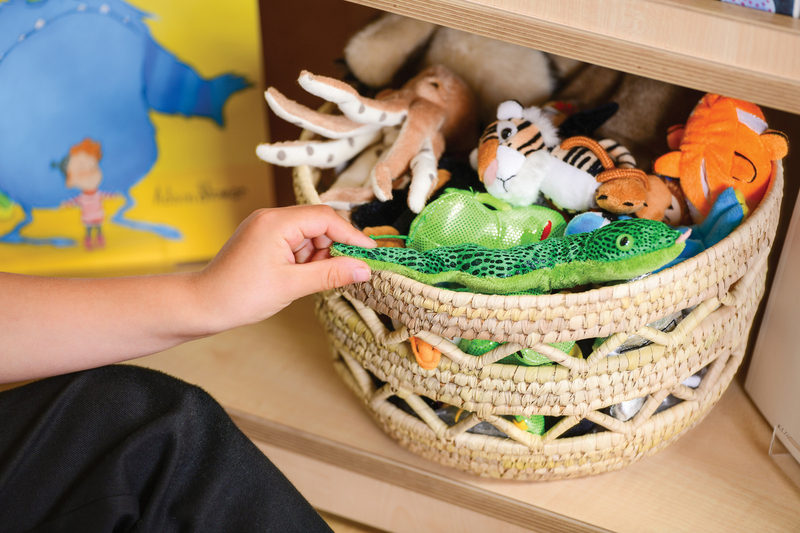 Providing an eco-friendly alternative to plastic, this Books & Puppets Storage Pack 3-4yrs has been specifically designed to store our Books & Puppets Resource Collection 3-4yrs. 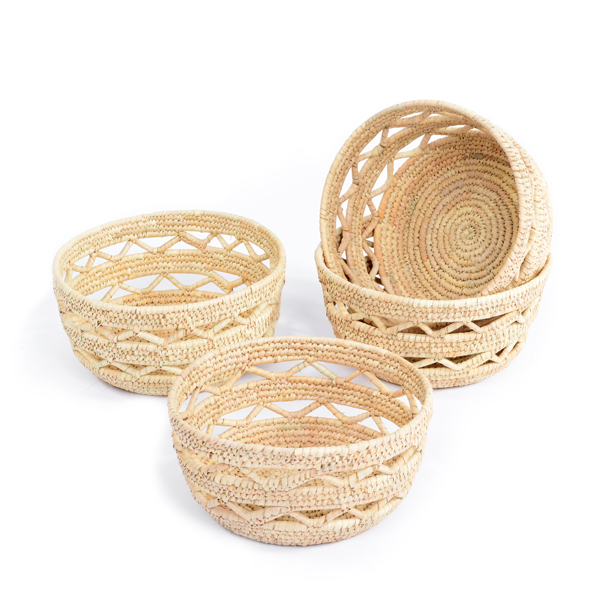 This set of four woven pattern baskets have been chosen for their easy accessibility for young children. 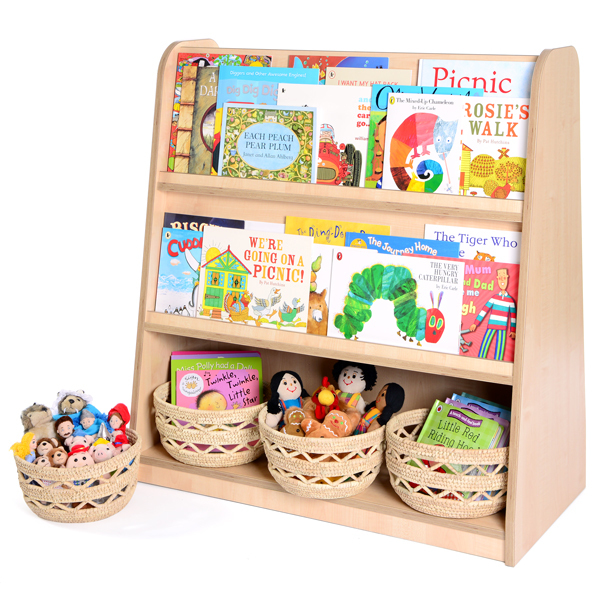 These baskets fit perfectly on our mid-level book unit with three baskets fitting snug on the bottom shelf and one basket on the floor in front of the unit. 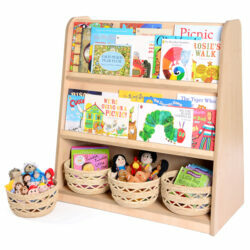 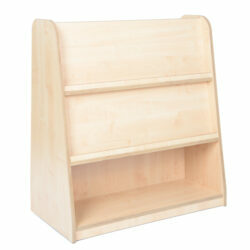 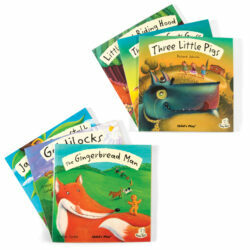 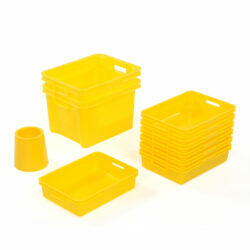 These baskets can be used to hold over-spill books along with our range of soft toys and puppets.